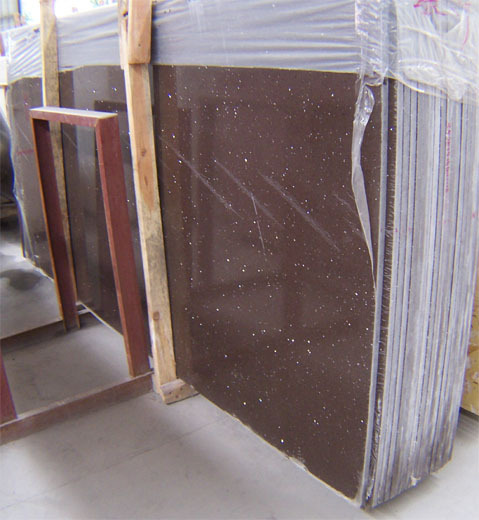 Crystal Dark Brown Slab 3200x1400mm-welcome to china marmoglass, nanoglass, nano crystallized glass panel crystallized glass panel,crystallized white stone,white marble,minicrystal stone. Crystal Dark Brown Engineered Quartz Stone 3200 x 1600 x 20mm, 3200 x 1600 x 30mm SLABS. 30mm Super White Polished Quartz Slab.